The boy in this story explains why he was late for school, recounting all the adventures he had along the way. Children will love the fantastical tale the boy tells and be amused by the ending of the story. Both the story and the illustrations are entertaining and imaginative. This is a very sweet picture book that tells what happens when two sisters, who love to spend time together, disagree and are separated from each other. The story shows the relationship between siblings and the necessity of forgiveness. Although a short, simple text, the story is heartwarming and the pictures are beautiful. 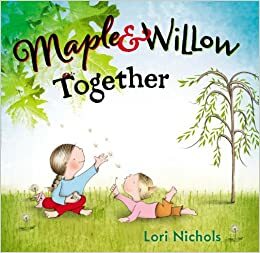 The two characters are featured in two other books by the author, Maple and Maple & Willow Apart. 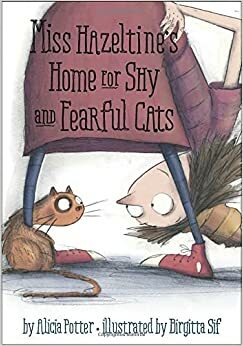 Miss Hazeltine has a home full of shy and fearful cats. When she leaves to get milk and does not return Crumb leads the other cats in order to rescue her. Students will applaud the cats for their bravery. This is a great story to open up discussions about courage and overcoming one’s fears. I am a big fan of picture book biographies and this is definitely one worth sharing with students. 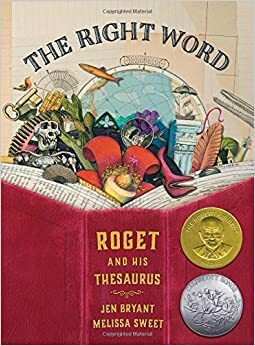 The book tells the story of Peter Mark Roget who invented the thesaurus. It tells about his early love of books and words and how his passion led to the creation of a useful and popular tool. Many of my students love nonfiction and I think they would find this to be an interesting story. This book is part of an early chapter books series that would be perfect for transitional readers. 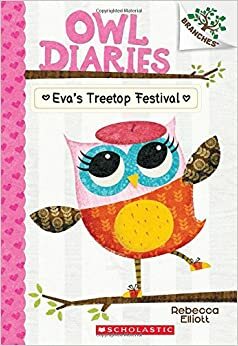 Students who like books written in diary format will enjoy this one. 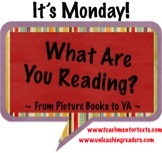 There is some play on words and clever use of owl-related words to make the text interesting. The story also shows the importance of teamwork. 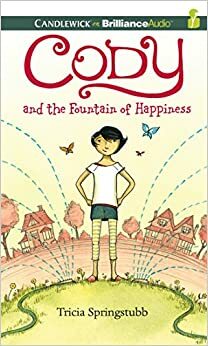 Cody, the main character in this chapter book for middle grade readers, has just started summer vacation. The story tells about her relationship with her brother, how she makes a new friend, and a dilemma with a cat she has tried to hypnotize. This is a great book for those students who like stories about friendship. You've got a great list! Several are unfamiliar to me, so I'll need to check them out. Love finding new books! Glad there's something that piques your interest! Wonderful group of books, most of which I don't know. I'll look for "A Funny Thing. . ." Others are saying good things about it, too. I love all Jen Bryant books and The Right Word is wonderful, agreed. Thanks Lisa. Have a great week! Thanks! Hope you have a great week, as well! This looks like a fun list. I loved The Right Word and included this one in my PBB text-set - really beautifully done. 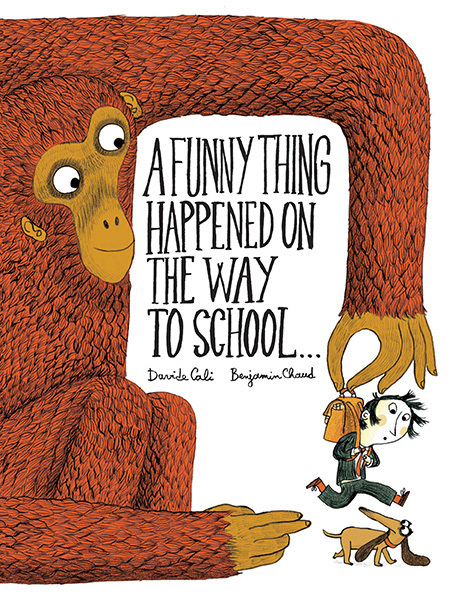 Glad to see the Davide Cali book receiving a lot of love this week - love Benjamin Chaud's art. There are so many great PBB biographies being written lately. I like these texts to show perseverance and commitment to one's passions.